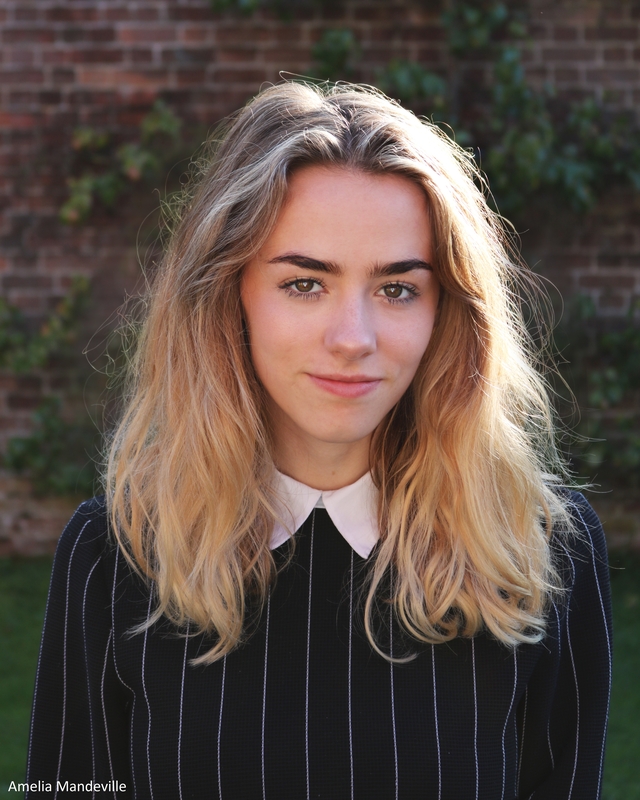 Amelia Mandeville is one half of the video blogging sisters, ‘The Mandeville Sisters’ with her sister Grace. They have a YouTube channel, where they explore their love for fashion, style and discussing disability and body positivity. ‘Every Colour Of You’ is Amelia’s debut novel. Today Amelia shares her writing tips for aspiring authors. The motivation and self believe. Definitely. Just keep writing and encouraging yourself because it’s hard to believe in yourself. I nearly gave up lots of times. Read more about Amelia and her writing journey here. ‘When You Read This’ is the latest book by Mary Adkins. For four years, Iris Massey worked side by side with PR maven Smith Simonyi, helping clients perfect their brands. But Iris has died, taken by terminal illness at only thirty-three. Adrift without his friend and colleague, Smith is surprised to discover that in her last six months, Iris created a blog filled with sharp and often funny musings on the end of a life not quite fulfilled. She also made one final request: for Smith to get her posts published as a book. With the help of his charmingly eager, if overbearingly forthright, new intern Carl, Smith tackles the task of fulfilling Iris’s last wish. Before he can do so, though, he must get the approval of Iris’s big sister Jade, an haute cuisine chef who’s been knocked sideways by her loss. Each carrying their own baggage, Smith and Jade end up on a collision course with their own unresolved pasts and with each other. This is book is quite the heartbreaking story that is delivered with wit and attitude. When Iris receives the devastating news that she’s dying, she decides to spend her final days, blogging her thoughts and reflecting on her life. Her final dying request to her boss and good friend Smith Simonyi is that her blog is published. Now, responsible for her friends dying wish, and against her sisters objections and an eager assistant, Smith is finding it all difficult and overwhelming. The story is written through a series of emails between the characters and this really does make for entertaining reading. Iris’s older sister called Jade, is totally against the idea of her blog being published and the emails between her and Smith are pleasurable reading as they become friends with one another, sharing the mutual pain of losing Iris and confiding in each other. The story is a poignant and tender tale that really engages the readers attention. Also the unique style with how it is written, with the emails and random stories that pop up, showing the other changes and difficulties that the characters face is really interesting. Also the way that Iris faces her own immortality really does make for heartbreaking reading as she faces her death, whether that’s through the medium of words or diagrams. 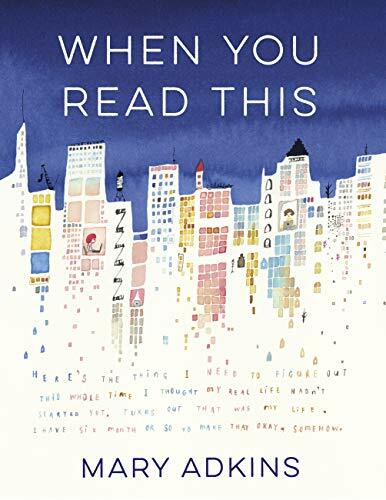 A captivating story of love and friendship and the tentative steps of starting over, ‘When You Read This’ is an original story with an unique narrative that made for lovely reading. You can buy ‘When You Read This’ from Amazon and is available to buy from good bookshops. ‘The Swap’ is Fiona Mitchell’s second novel. When two strangers, Tess and Annie, undergo IVF at an American clinic, their embryos are mixed up and each woman gives birth to the wrong child. The women only discover the devastating error three years later. Tess wants to swap the children back; Annie doesn’t. As the pair wrangle, neither of them expect what unfolds. ‘The Swap’ is a story that is very parents nightmare when two couples find put that the child that they carried through to birth, is not theirs. The story is seen through the perspective of both mothers, Tess in England and Annie in America, when they discover that their embryos were switched and they both ended up with each other’s child. Tess, has always found it hard to love Freddie, her three year old is bold, violent and prone to causing mayhem at every social gathering. 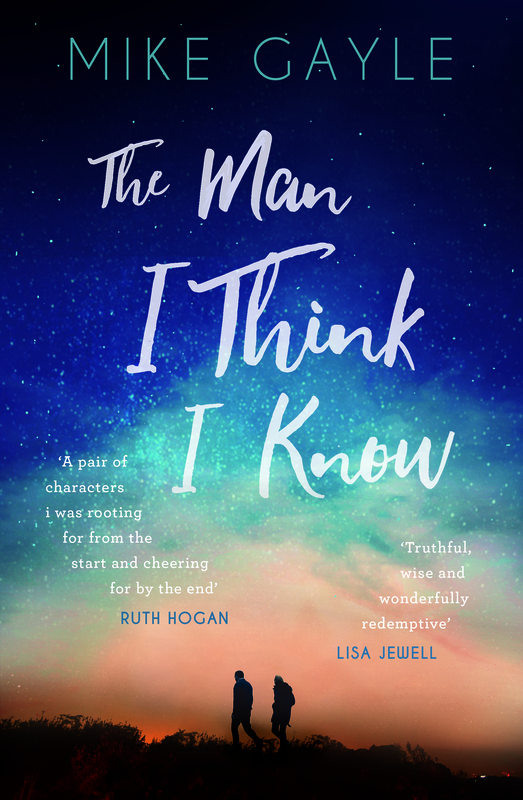 He’s the complete opposite to her other children and she finds it almost a relief to discover that her child is actually the little girl that she always dreamed off. When, Annie discovers that her little girl Willow, is not hers, it was always something she feared as Willow was so different to herself and her husband Carl. Both parents have to come face to face with each other and meet the child that they always wanted and decide what their future is to be. This story is a difficult tale to read. It’s heartbreaking to read as both mothers struggle with the possibility of losing the child that they know as well as struggle with wanting the child that is biologically theirs. The story is sensitively written and explains the background of the characters to help the reader understand, why they came to this point in their lives, particularly Tess as she has faced some terrible demons in her life and is really struggling with the situation. Whereas Annie, is a bit more rational in the circumstances. With a shocking storyline and fascinating characters, ‘The Swap’ is a deeply moving tale that makes for poignant and complex reading. 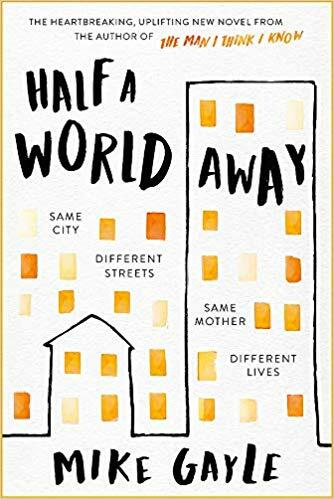 You can pre-order The Swap from Amazon and will be available to buy from good bookshops from 19th September 2019.